The Founders' Company is one of the oldest Livery Companies of the City of London and can trace its existence back to 1365. The Worshipful Company of Founders of the City of London was one of the early medieval guilds formed to promote the interests of its members and to ensure high standards of quality and workmanship in articles of bronze and brass. 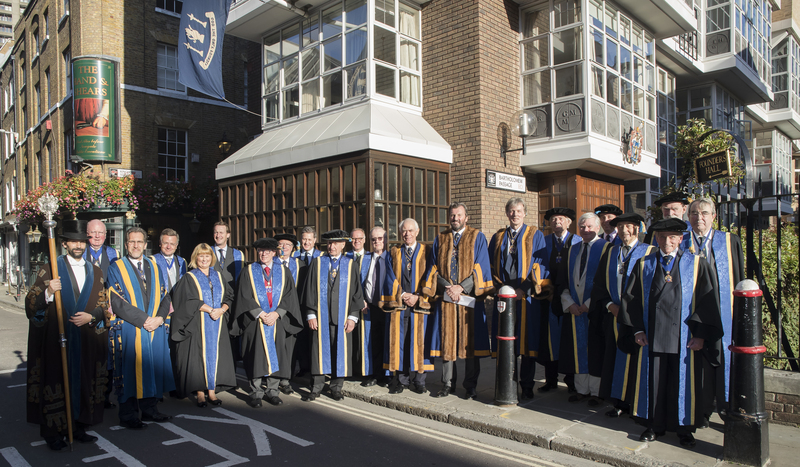 Today, more than 650 years later, The Founders' Company continues to support research and education in related disciplines and in industry and fulfils its role in supporting the City of London. The Founders' Company maintains its physical presence in the City of London through the Founders' Hall at Number One, Cloth Fair.